As part of Diabetes Malaysia's continued efforts to help our members, we have compiled a list of special product promotions on sale at DM HQ. 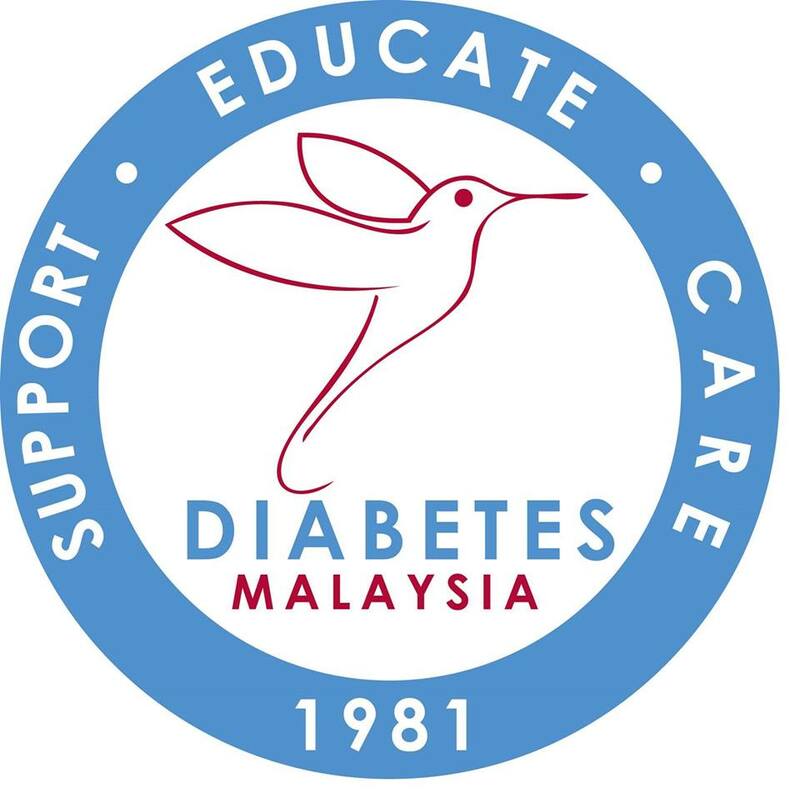 You can either come to our HQ in Petaling Jaya and buy the products from there or Diabetes Malaysia can deliver the products directly to your home. If you are interested in having your products delivered to your home, you can email us your name, full postal address, telephone number and please include which products you are interested in buying. Then we will reply your email with the cost for the courier service and the payment methods and other details required. Please note that the payment for the products and courier service need to be paid in advanced to DM HQ before the products can be delivered. DM HQ accept cheques or you can bank in the money to our bank account. The details will be provided to you via email or you can call DM HQ for further information.